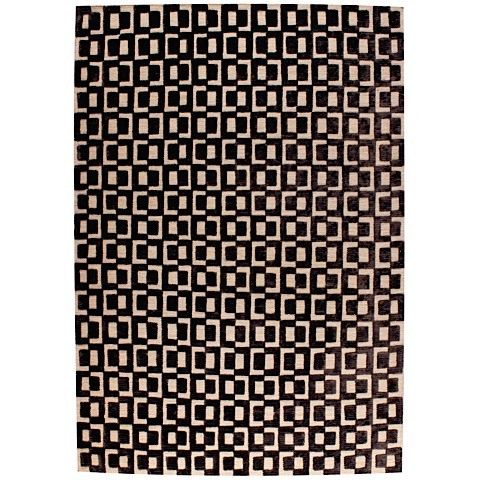 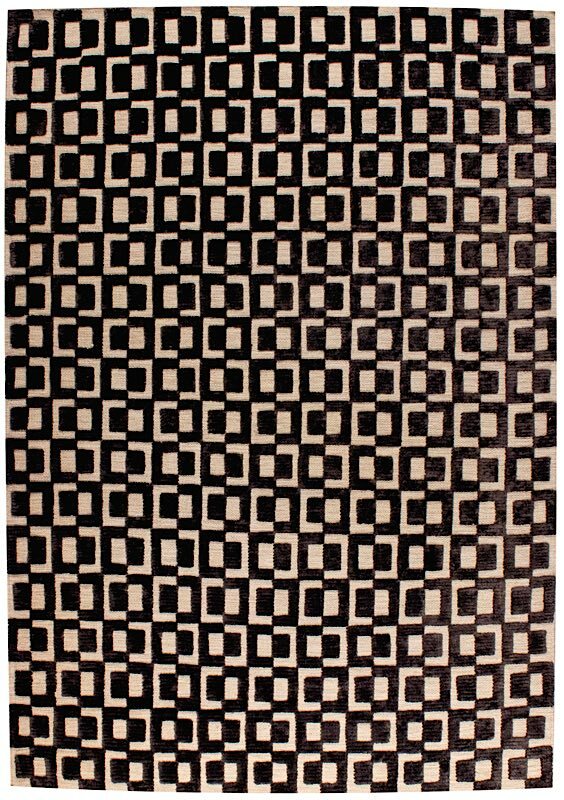 The Yonkers Rug will be a stunning addition to any modern, transitional, or contemporary interior. 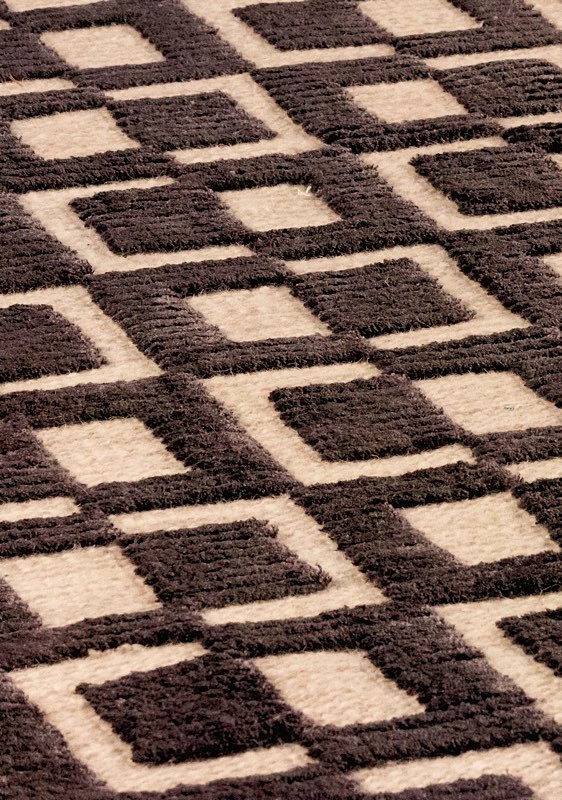 With a captivating geometric pattern, this stylish floor piece will lend an opulent, contemporary feel to any space you finish with it. 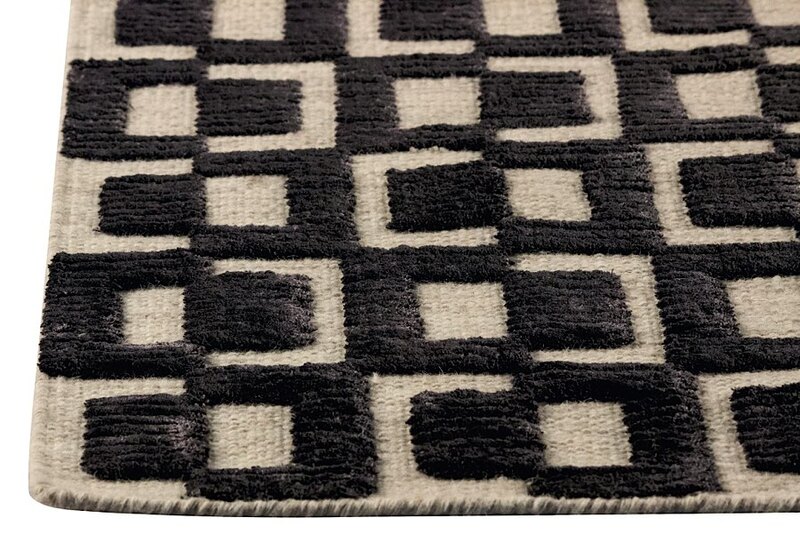 Yonkers is crafted from hand-woven wool and bamboo viscose, and is availbale in your choice of sizes.